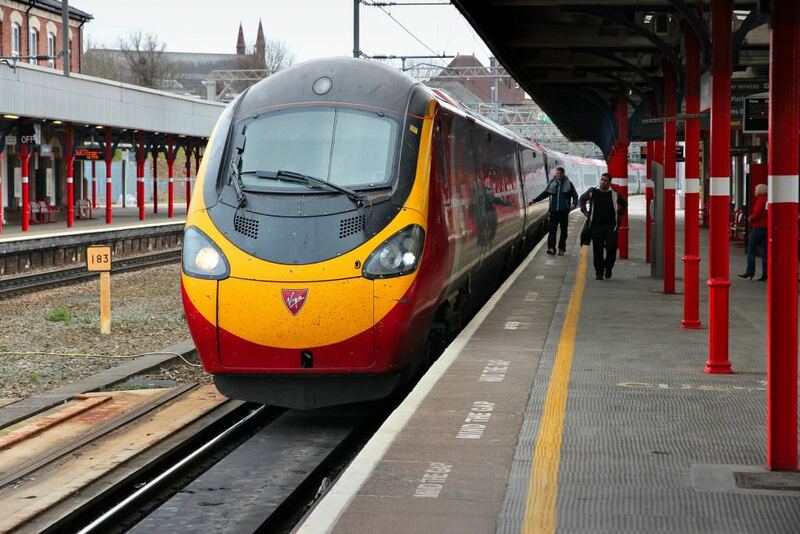 Arriva-owned open access operator Alliance Rail Holdings has confirmed it will be unable to begin its new Blackpool-London Euston service next year as planned. The company, which received approval from the Office of Rail and Road (ORR) in 2015 to launch the new service, said it had been unable to acquire the Class 390 Pendolino stock it required. In a statement, Alliance expressed appreciation for the support provided by Alstom and the Department for Transport (DfT). Although the current contract will now lapse on June 30, Alliance is hoping to apply for permission to run a new service on the same route from the first half of 2019 using ECML Class 91 electric locomotives and Mark 4 carriages. Initial discussions have been held with leasing company Eversholt. The operator plans to run six services a day, but will only call at Preston, Nuneaton and Milton Keynes on the main line to maintain a journey time of around three hours. Separately, Alliance is planning a new service from next year between Southampton and Waterloo. A decision from the ORR is expected on this later this year.